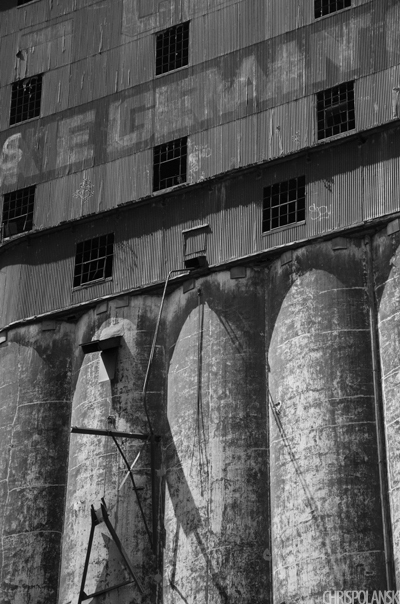 Stretching for nearly a quarter of a mile, the Concrete Central Elevator was the largest elevator to ever be built in Buffalo. Visible from countless vantage points throughout the city, the structure sits on a fairly remote parcel of land along the Buffalo River accessible only through a couple of dirt railroad access roads. A little more about the history and how to see it can be found here.